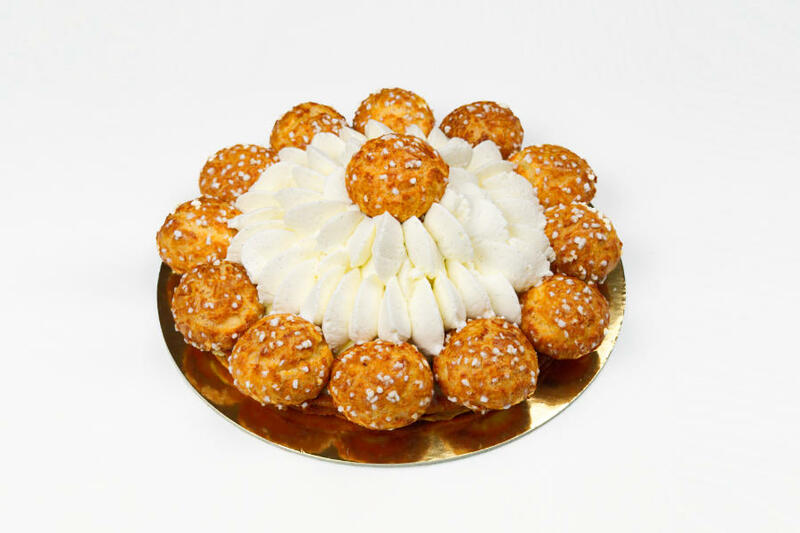 If you have ever had the pleasure of tasting a Gâteau Saint Honoré, consider yourself one of the lucky ones. 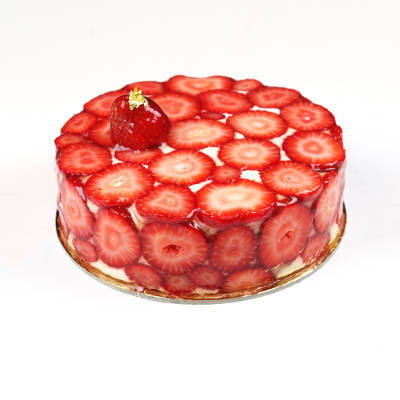 This time-honored cake is largely unheard of outside of France, which is a shame considering its rich history. The story of the Saint Honoré begins with St. Honoratus of Amiens, who gained favor with bakers just after his death. Reportedly, his funeral processions tempered the effects of the rain, bringing good harvest of wheat. Leave it to the French, whose reverence of God could only be matched by their love of bread and pastry, to name Honoratus the Patron Saint of Bakers. The Saint Honoré cake was invented some time after his death to honor the cultural icon. The more traditional preparation features a ring of caramel-glazed profiteroles surrounding a puff pastry base and crème Chiboust filling. 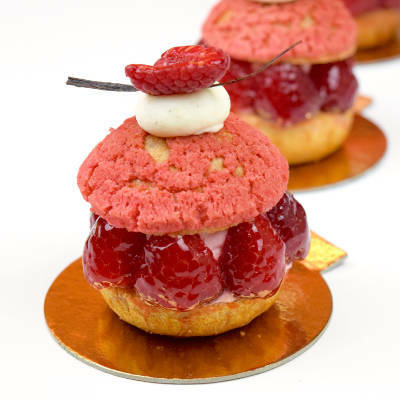 Instead, this version uses chouquettes with crunchy pearl sugar for a pleasing twist on the texture and aesthetic. 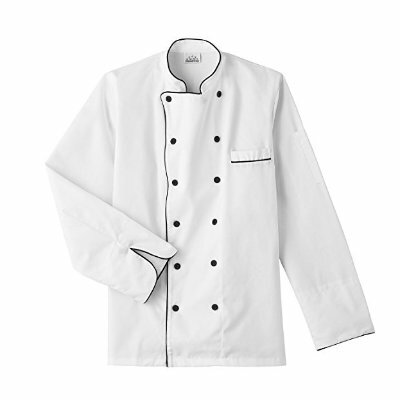 A master pastry chef knows when to cheat for time and efficiency's sake. This is one of those times. Frozen puff pastry is perfectly sufficient here as long as it is slowly defrosted. Of course, feel free to prepare it from scratch if you have the time to spare. Roll out your puff pastry on the silicone matt. Cut it to the size of your Saint Honoré. It should be about 10 inches (25 centimeters). Vigorously beat an egg for the egg wash. The weight of the sheet pan keeps the puff pastry from rising, resulting in a crunchier final product. If you have a perforated sheet pan and parchment paper, great! The air circulation will be better and the puff pastry will bake faster. If not, a regular sheet pan will work just fine. 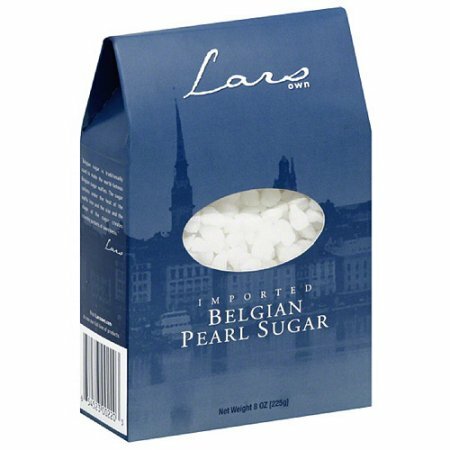 Bake at 350°F (180°C) for 25 minutes, or until it is deep brown and the sugar caramelized. Remove the base and set aside to cool. For more detail on how to prepare this component, see how to make chouquettes. Meanwhile, sift the flour into a bowl to avoid clumps. Add the flour all at once and quickly stir. Remove the choux and transfer to a bowl. It must cool a bit before adding the eggs. 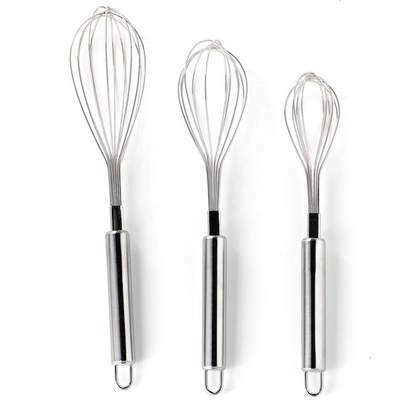 Using either a spoon or paddle attachment with a stand mixer, begin incorporating the eggs one at a time. Wait until the egg is fully incorporated before adding the next. 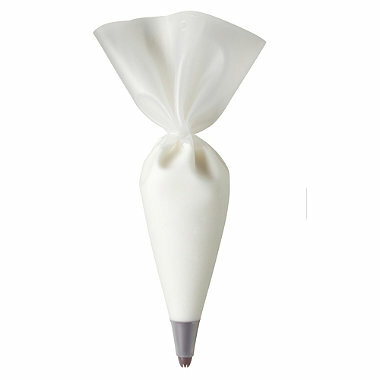 Fit your pastry bag with piping tip with many teeth on it (like Ateco #865). 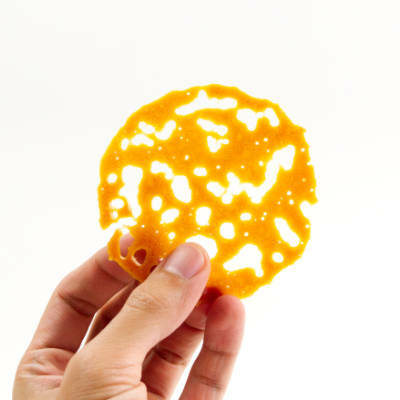 It will increase the surface area by creating weak points for the choux to expand evenly. Fill your pastry bag so there are as few air pockets as possible. 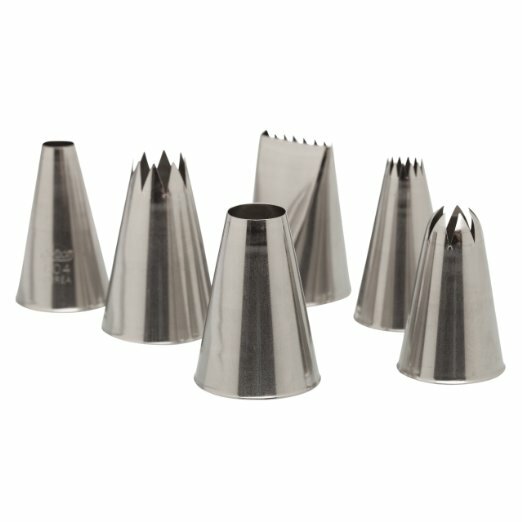 If you have not already, prepare your sheet pans with either silicone mats or parchment paper before piping. This is a crucial step that will keep the bottoms of your chouquettes from burning. With some practice and a properly-prepared dough, this will come with ease. Prepare the egg wash by vigorously beat one egg until it is completely liquid and smooth. Bake at 360°F (182°) for about 30-35 minutes, but the time will depend on your oven and choux. You want the choux to be brown, not pale, and somewhat crisp. They should not be limp at all. Set these chouquettes aside to cool before filling them. Separate the eggs yolks from the whites. Save the whites for another project. Sift in the corn starch and flour then whisk to combine. Transfer the pastry cream to a container to cool. For optimal cooling, stretch sheets of plastic wrap over a sheet pan and spread the cream out thin. Then cover it with additional plastic wrap. Pour the chilled heavy cream into a bowl. Whisk in the sugar to dissolve. 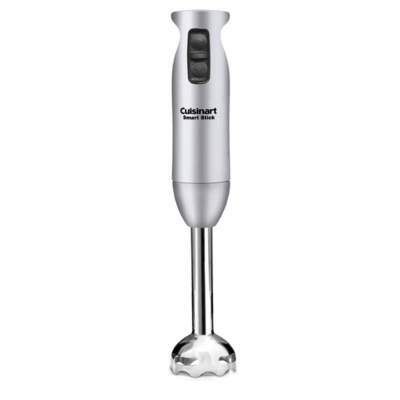 The immersion blender will ensure a smoother product than a whisk, but a classic balloon whisk will work just fine. Make sure you stop when you get to soft peaks. 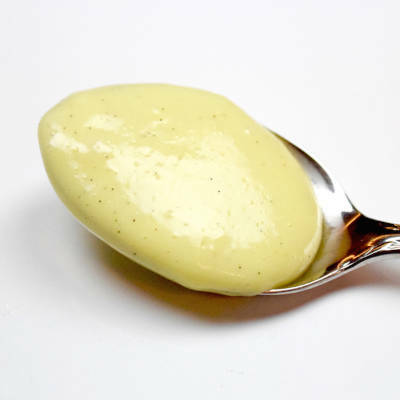 That is, when you bring up the blender head, the cream should barely hold its form and slightly fall down. 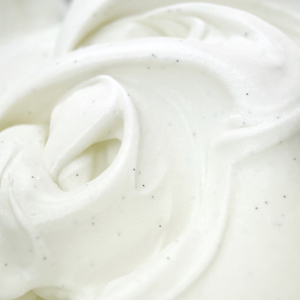 Now stabilize the chantilly cream with gelatin for better piping and a longer-lasting cake. Bloom the gelatin in 2 tablespoons of chilled water by quickly whisking the two together until there are no lumps. When it resolidifies, microwave it for about 8 seconds until liquid. Quickly whisk this into the cream and bring it to stiff peaks using the immersion blender. Use the St. Honoré tip to pipe the chantilly in a radial motion over the pastry cream. 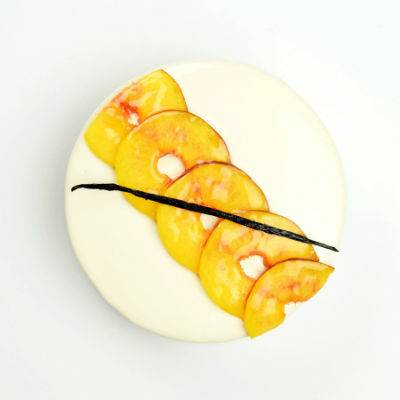 Top with the final chouquette.